is a Ph. 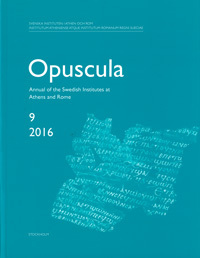 D. student in classical archaeology and ancient history at the University of Stockholm. 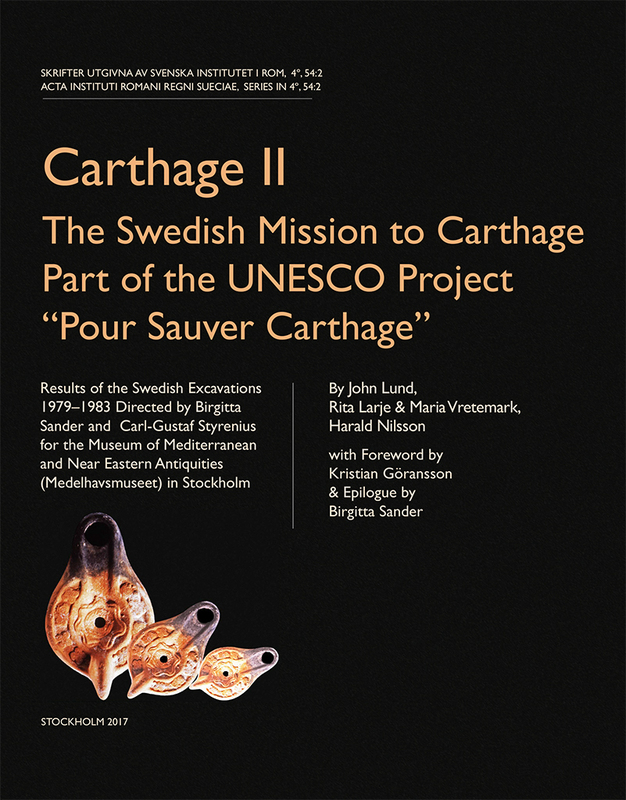 The subject for his research is: ”The house of the Bronze Bull (V 1,7) and the use of water in domestic Pompeian architecture.” Since its start, he is a participant of the Swedish Pompeii Project, based at the Swedish Institute in Rome and the University of Stockholm. The aim of the research is to document and analyse the large house of the Bronze Bull, including its building and decorational history, room functions etc. 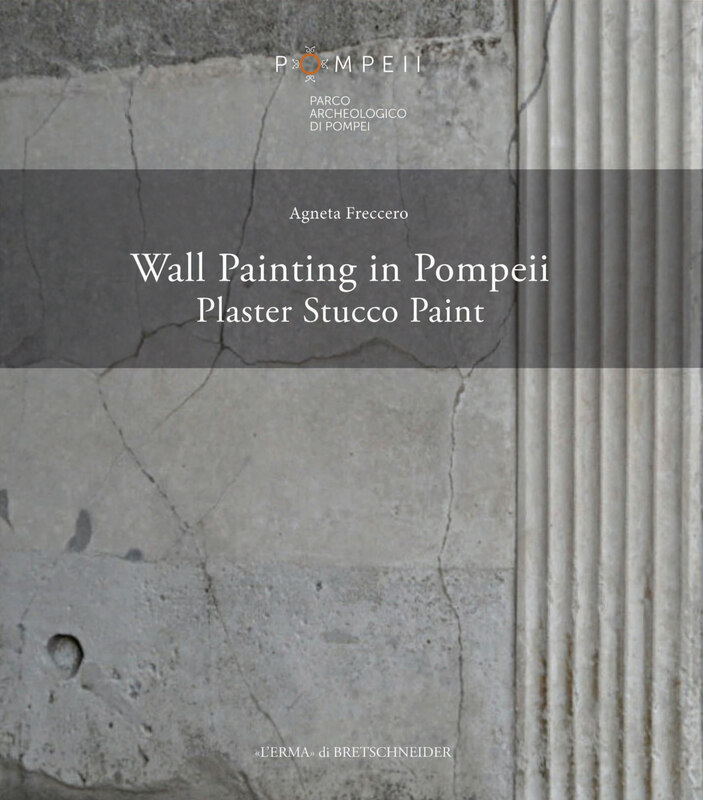 The rich furnishing of this house with fountains and water outlets and the complex hydraulic installations and techniques will also serve as a base for the more overall study of the use of water in the domestic Pompeian architecture.